Afternoon! Uncut has finally got onto the V Festival site, after a tortuous journey and a herculean struggle to grab a seat on the shuttle bus from Chelmsford station. Oh, the humanity. But we’re finally here and basking in the sun at Hylands Park. We’ll be blogging from the Chelmsford leg of V for the next two days, checking out Iggy, Manic Street Preachers, Primal Scream, Rilo Kiley, Jarvis and lots more. 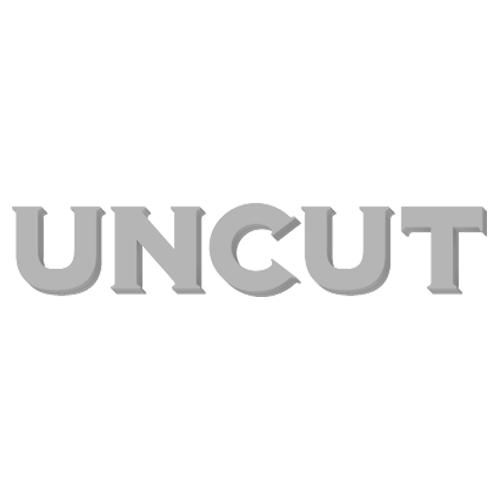 So stay tuned to the Uncut festival blog for regular updates of the best bands at V, and keep an eye on our news section for round ups of all the action from the festival.